Can BlockChain Technology Improve Security And Usability Of A Website? Can BlockChain Technology Improve The WordPress Security And Usability? WordPress is basically a centralised unit for publishing content on the web. Back in 2000, internet used to be decentralised which makes it highly secure. Then according to the need, it evolves into many centralised units. If you need to build a fully functional website for your business, you can find ample of WordPress web development companies who can help you in building one. WordPress is highly featured and visually very appealing. In spite of every aspect, there are many breaches in the WordPress websites. People can hack into your WordPress account by simple brute force attack and back door methodology. Can this vulnerability resolve? Maybe the answer is hidden in the treasure of new technologies. The blockchain is one of them. Are you wondering how Bitcoin going to save WordPress? Don’t think it like that. Bitcoin is merely a vessel that uses the technology that is Blockchain. The blockchain is a more dense phenomenon. 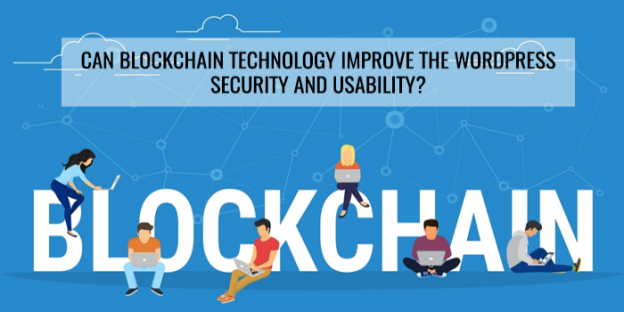 In this post, you will learn about what Blockchain technology is and how it can be used in future to improve WordPress security and usability. So, without further ado, let’s get you started. It is a story of a digital currency that is commonly known as a cryptocurrency. It was first designed by Satoshi Nakamoto in 2008. That was the year when Nakamoto introduced the name Bitcoin in a thesis paper titled as Bitcoin: A Peer-to-Peer Electronic Cash System. This paper introduced a unique peer-to-peer method which was described as “a system for electronic transactions without relying on trust”. In 2009, the first bitcoins were mined by Satoshi Nakamoto. This first block of bitcoin was known as the genesis block. The interesting part of bitcoin creation is that the name Satoshi Nakamoto is an alias name. The real identity of the creator is still hidden. There are many conspiracy theories about the real name of Nakamoto. Some say the US agency NSA knows who Nakamoto is but there wasn’t any conclusive evidence to back that fact up. The bitcoin is basically an open source software which uses Blockchain algorithm. This decentralized any sort of control which makes Bitcoin such powerful currency in the world. What do we learn from this glorious introduction of Bitcoin? The blockchain is the base of it and the success of Bitcoin and other cryptocurrencies depended on the Blockchain. Can WordPress evolve with the help of Blockchain? That is a very plausible hypothesis which can be entertained materially. But first, let’s get to know what blockchain is and how it operates. 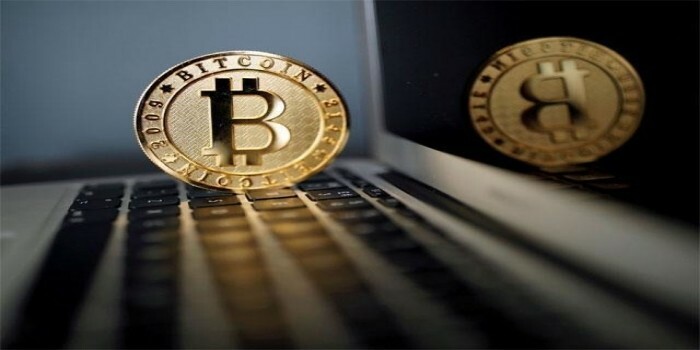 First thing as I mentioned above, Cryptocurrencies are different from the blockchain technology. You can think it like cryptocurrencies are just a digital representation with a value while blockchain is the method to distribute transaction processing. 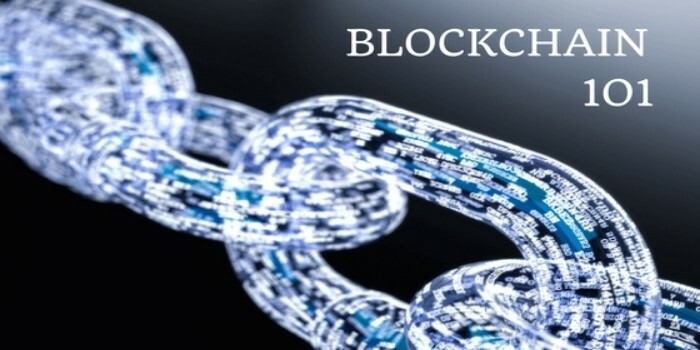 Blockchain basically consists a distributed transaction processing engine at its core that seals and verifies the data transactions cryptographically. A blockchain network consists of identical nodes operating in a distributed manner still independent. This is not just a technology, it is a design. Apart from the blockchain technology used in Bitcoin, there are many other designs of blockchain technology. You can think of blockchain as a new way to develop a program that can be lucrative for those who share its goal. This is the sole purpose of an open source software. WordPress is also an open source software. This is the sole thing that caught my eyes and makes me think of possibilities that can make WordPress better in security and all other aspects. Let’s have a look in this section. WordPress is perfect in its own way still there are many incidents that have shown there are many vulnerabilities in the security of WordPress. When you secure them, you cannot fill that up with custom WordPress plugins for security. Also, there are many ways one can lose the user information as well. Maybe the ultimate answer lies in the realm of blockchain technology. The transactions on the WordPress website can be secured, the user information can be encrypted securely in multiple locations, monetization of content is easy and secure, and the file storage can be secure. After 2011, WordPress websites started developing plugins that can help you in accepting bitcoin payments on your WordPress ecommerce websites. This creates the possibility where blockchain secured all the ecommerce transaction. These payment developments on a WordPress website was made after 2010 when for the first time some developers found a vulnerability. That error was the only security flaw ever found in a blockchain application. There are various WordPress plugins that can help you to accept bitcoins on your ecommerce WordPress website. 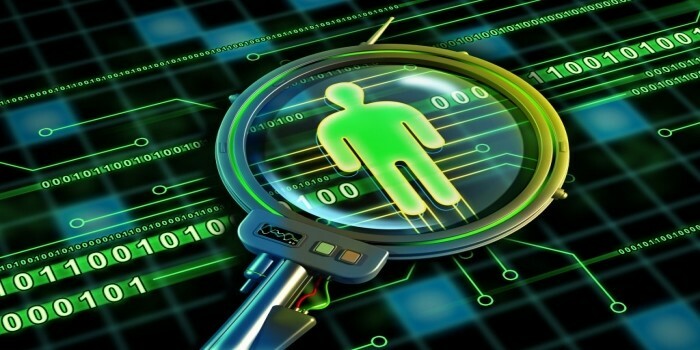 Online identification is one of the most tedious tasks when you are handling a business online. The weakness of the username and password model is becoming a bigger and bigger problem for the web. Stolen or cracked passwords are one of the most common ways WordPress sites get hacked. I would love to see a new blockchain to develop which can address this problem. There is new blockchain that can encrypt your personal information and safely share online. But these blockchains are in the initial stage. We might have to wait for little longer to see some real application of personal information encryption. But WordPress can be very secure if blockchain enthusiast finds any way to crack into it. You must have heard that a hack can be done by first penetrating into the account and then leaving a malware in the file section to access a backdoor. This possibility can be minimized or completely rule out with the introduction of blockchain technology in WordPress. 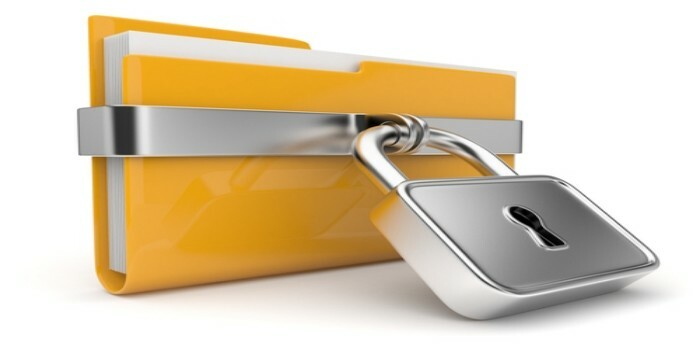 An idea of decentralized file storage system can not only secure your important database files but also only you can be able to read it. No malicious software can find it or read it. 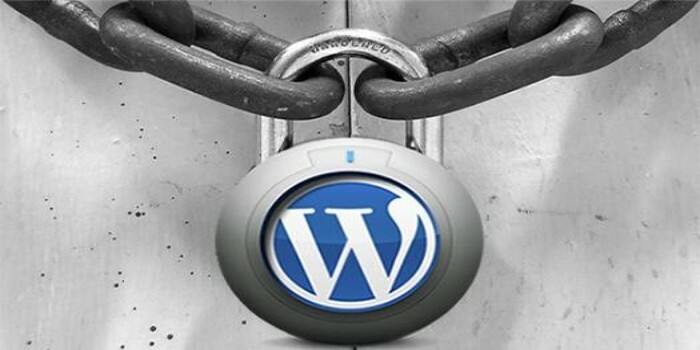 I know that all these functions of WordPress are mere imagination, but still, there is a lot of possibilities that can make your WordPress website safe and sound. Decentralization is the new trend again. The time graph is repeating itself all over again. If you need any help regarding your custom WordPress website development you can contact WordSuccor. We are visionaries who can help you in sorting out your problems.